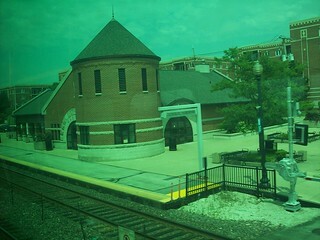 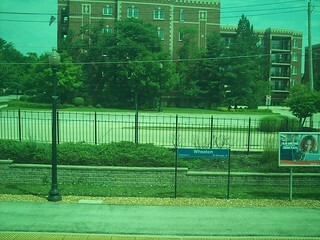 The modern station at Wheaton. 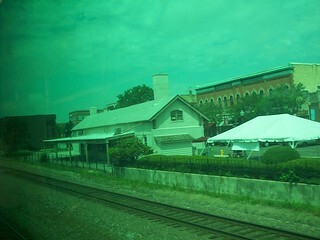 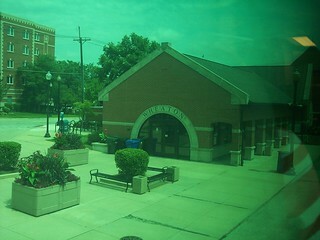 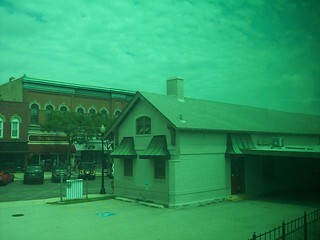 The former Wheaton staion still stands nearby. 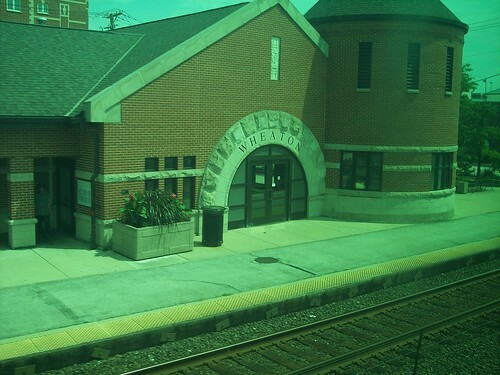 Winfield Metra Union Pacific West Line College Ave.